Ten of Claudia Chapline’s paintings are on display March 2 – May 29 2009 at the Marin Jeweler’s Guild, 1335 4th Street San Rafael. A catalog for this group exhibition of 19 artists is available for $25, please call to order Claudia Chapline Gallery 415-868-2308. Hear local poets read their poems. 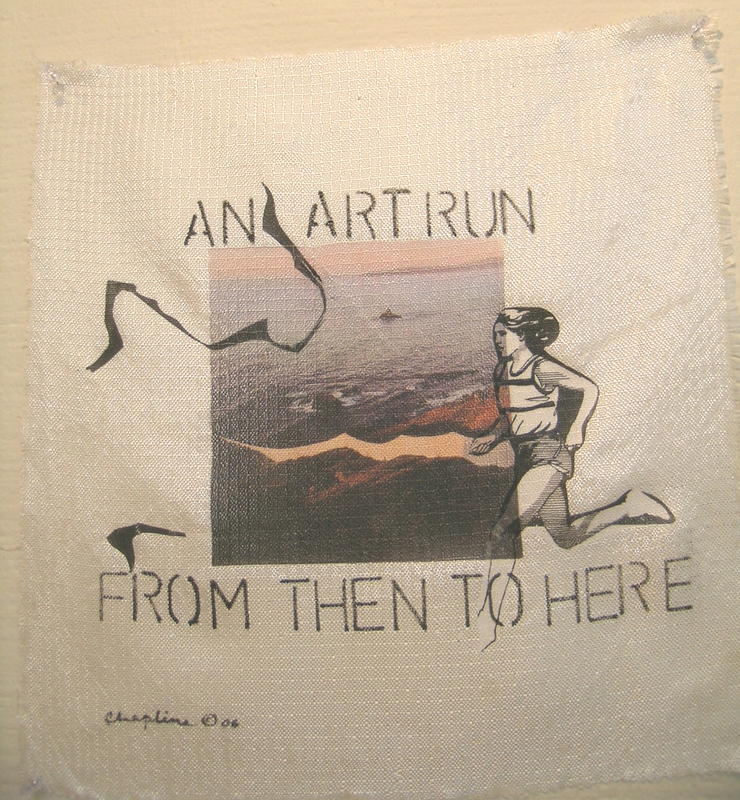 Claudia Chapline is exhibiting artwork at the Running Fence-recycled show at Palette Art Cafe, Healdsburg, California. The show will be on view from June 10-July 13. 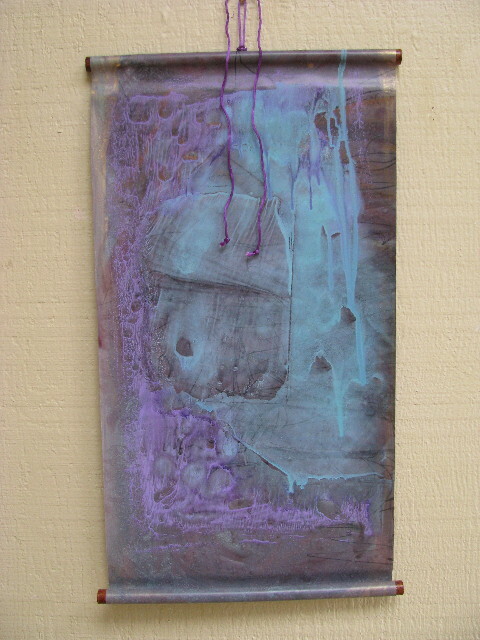 For more information go to http://www.paletteartcafe.com and http://www.runningfence-recycled.com.